What effects can a potential Brexit have on the UK art market? The UK membership from not-for-profit association Professional Advisors to the International Art Market, PAIAM, were invited to participate in a poll on Brexit. Asked whether they believed the UK should remain in the European Union, 80% said they did. The full responses including what effects a potential Brexit would have on the UK Art Market are detailed below. 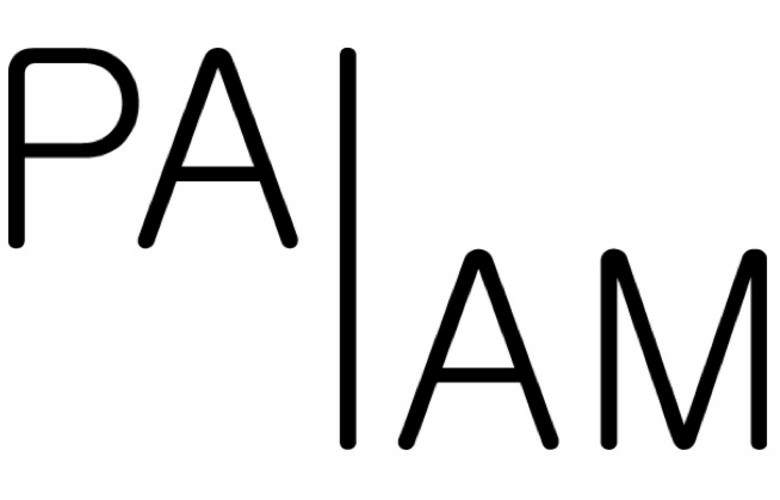 PAIAM is an association for professionals advising the art market. The members are predominantly lawyers, insurance underwriters and brokers, business consultants, accountants, tax experts, members of the art logistic industry as well as PR and communications. (see membership list: http://www.paiam.org/View-users-list.html). The association opened its membership to overseas members in 2013. The purpose of the EU Referendum poll was to hear the voices of PAIAM members who are on a daily basis advising the art market on legal, insurance, tax and other issues. What impact do you think a potential Brexit would have for the UK art market? Any EXIT would of course undermine the overall influence that the UK has worldwide. In my view any thought of a Brexit is total madness. Numerous: economic uncertainty; less fluid movement and interaction with the rest of Europe ;less privileged status; also perceptions from Europeans. Also have strong ideological reasons: Britain is part of Europe! Increased VAT, excise and customs duties on import and export. Will make London less attractive as a point of first entry into the EU for artworks (because of present system of reduced rate of VAT in UK which enables artwork to access EU market without further EU VAT - often at higher rates). Reduced freedom of movement for artworks across Europe will inhibit UK art market growth. As second largest art market in world, we can't afford to lose that position again. The prospect of exit from the EU into a completely unknown and unplanned territory would undoubtedly have negative effects economically. These effects would certainly affect also the art market. Restrictions on free movement of people in an international market with a high European content. Adverse effects on the UK economy. These outweigh any possible benefits in VAT law droit de suite or repatriation of cultural property under the EU Directive. Recent collector concerns about the macro/ geopolitical environment have already led to a slow down. A vote to leave will likely cement that negative sentiment. UK would no longer be the preferred entry point for works into Europe. Buying in the UK could become less attractive for EU purchasers. Leading galleries source much work from the US and China. Given the reputation of the UK market, particularly London, it is hard to see that a different marketplace in Europe would provide a great challenge. I believe no account is taken by those who support "Remain" of the negative impact of being part of the EU when it continues to try to prop up the doomed Euro project. EU remains an overly bureaucratic and interfering body. They now wish to introduce EU wide import controls on works they consider of cultural significance. We have our own laws on this. This will further drive business to outside the EU. Much of the art trade takes place outside Europe; there will probably be benefits and drawbacks which may well cancel out; also too early to say - would depend on the terms of exit negotiated. Economies are mutually dependent and will ultimately adjust, nevertheless ideologically I would prefer to remain. Reduction in red tape and laws drawn up for the benefit of other member states at the expense of the UK. An end to broken promises by the Commission and Council of Ministers regarding global harmonisation of EU-inspired regulation. London will remain a very important art market regardless of being in or out of the EU. If anything we will have greater "offshore" opportunities available for us and we can set our own import duty rules.